CAT, Cummins, John Deere and more. We’ll build your fan and ship it in 24 hours. We build fans that cover every need. 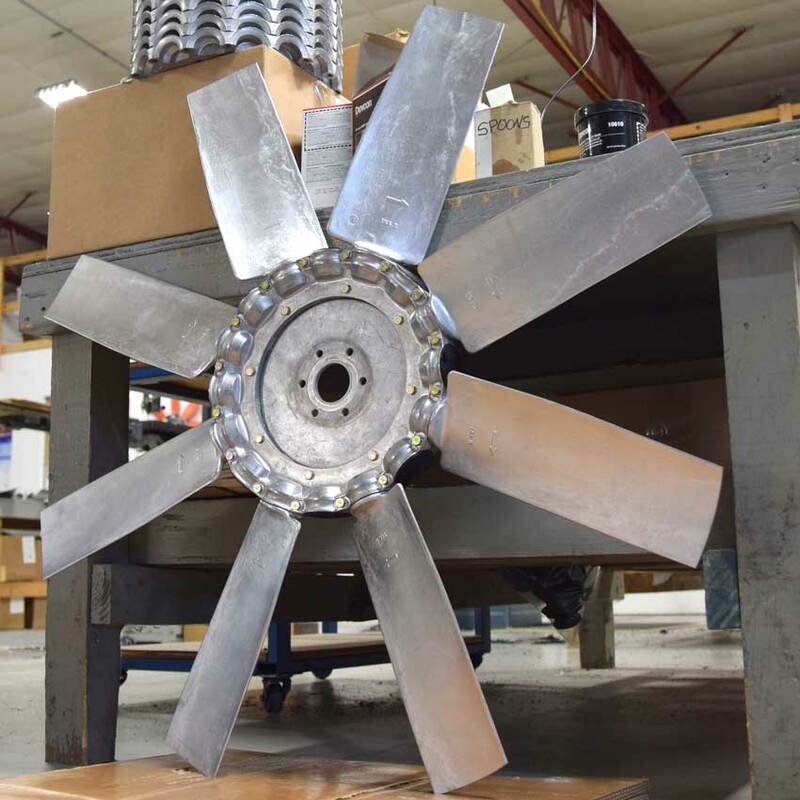 Axial industrial fans are our thing. We know how to move air. We can machine it. Give us a try. We specialize in spacers, bushings and pulleys, but we’ll do just about anything. No limits. No rules. We’ll build anything. Our water jet, press break, and welders are waiting for your call. In most cases replacement fans are shipped within 24 hours. 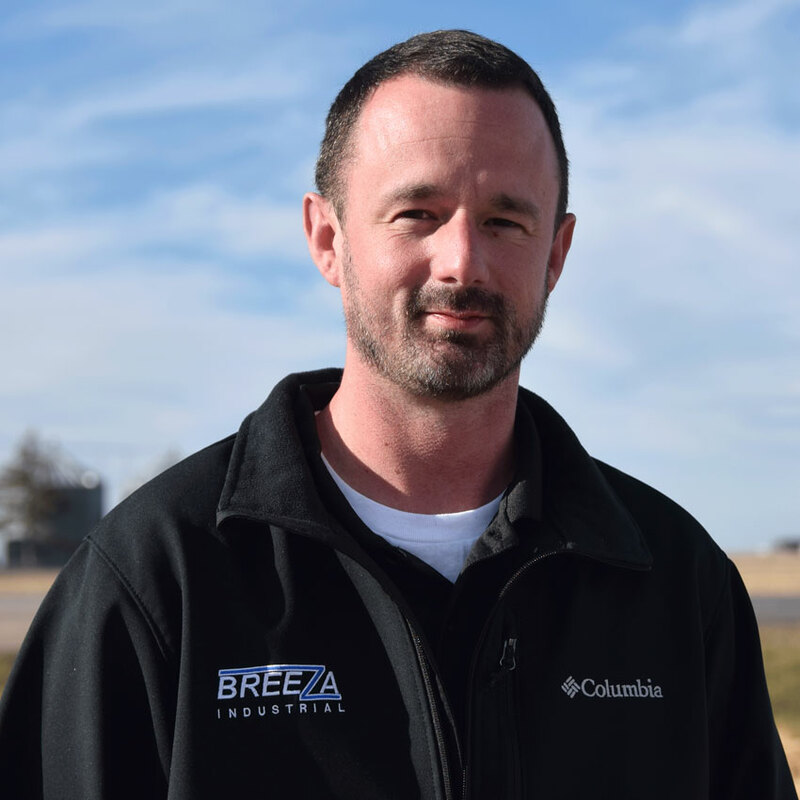 Breeza Industrial is dedicated to providing the best service, products, and delivery time for every customer. We love working with customers who are like us – companies from small towns who employ their own hardworking residents. We’re able to run the big orders, but we sure do love the small ones, too. As the needs of our customers grow, so do we. 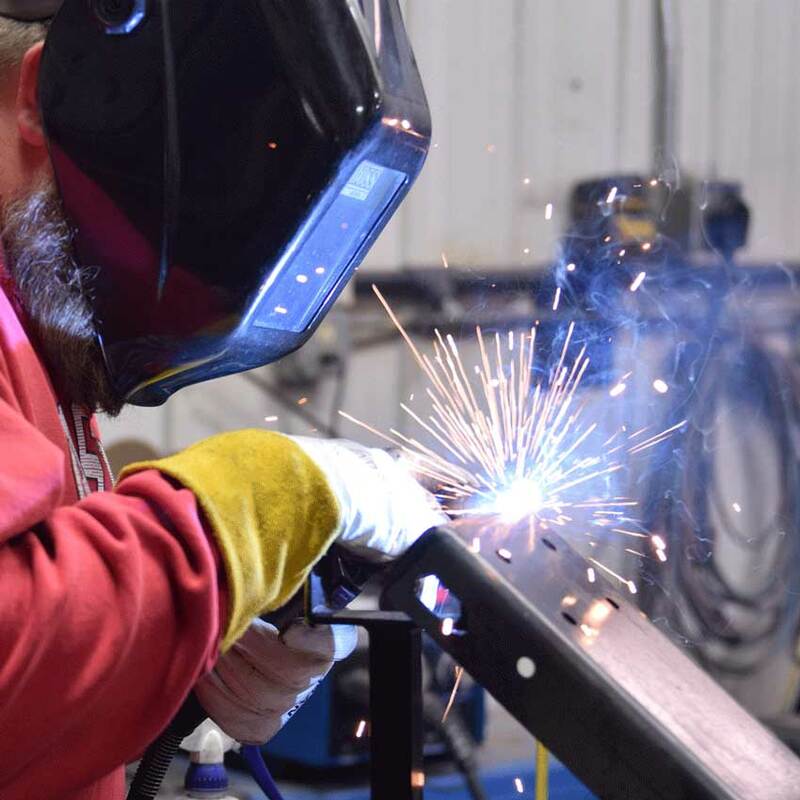 Our shop continues to add capabilities based on the needs of the people we serve. We’re more than just industrial fans – now we build everything that goes with them. 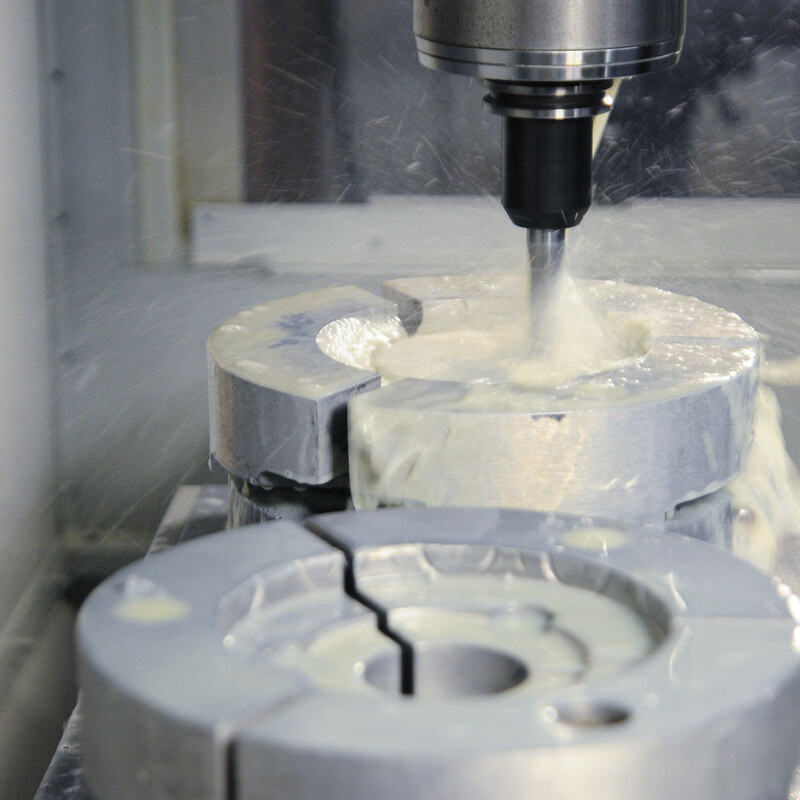 If you need one-off machined parts, let us take care of it. We like that kind of stuff. If you need a large super-structure built, we want to do that, too. The small jobs keep us excited about the work we do, and we’re flexible enough to do them. We love solving problems, so give us a call.